If we talk about bike fit in general, the issue becomes significant when ride at the distance of 50 km without stopping to rest. So, if you ride not very far and with frequent stops, it can be done without bother about the height of the seat, the position of the back, etc. 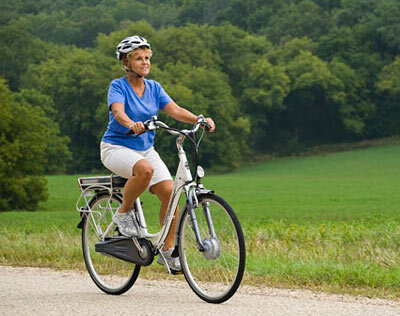 On the opposite side of the issue are considerations about sportive bike fit. 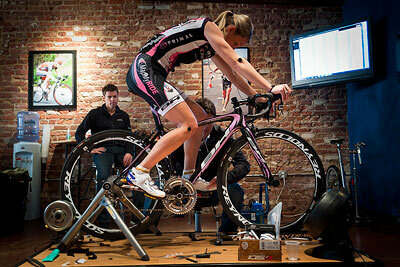 Here there is a lot of science, realised in companies which provides service of bike fitting for decent money. There are also software for smartphones, for significantly less money. Unfortunately, for usual “brevet”-like riding it is not so useful, but rather harmful. The fact is that sport is aimed to results. 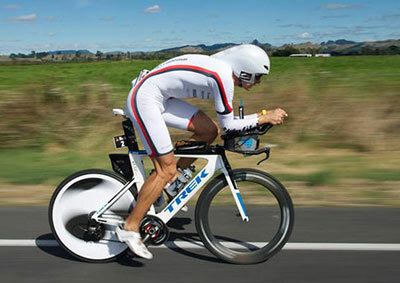 Therefore sportive bike fit is a compromise between output of athlete’s power, the most better aerodynamics and, in the last place, convenience. In junior high school I watched who how sit in the lesson. Excellent pupils – with vertical back while Losers contrary with horizontal, lying on the desk. I’ve tried to sit as an excellent pupil, the entire lesson was impossible for me, and uncomfortable, and the back tires. Sitting as the Losers, too uncomfortable, tired to lean heavily on the table. But the fact still noticeable that in a sitting position there is some optimum angle of inclination of the back, and each student has their own, who more, some less, some tilted with straight back, someone with a curved. While for the maintenance of the two types of standard sitting : “Excellent”, “Losers” it spent quite a lot of strength. Thus, if now go back to the fitting on the bike, optimized for efficient drive at a distance of more than 50 km, it is pretty much depends on peculiar properties of rider. Therefore, I try to pay attention to just three main points, which need to watch for. 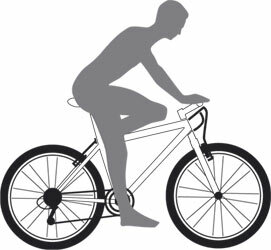 Namely, the height of the seat as a result of pedaling technique, the angle of back and height of the handlebar. Previous Previous post: Places for ride road bike near Moscow. Route of 83 km.